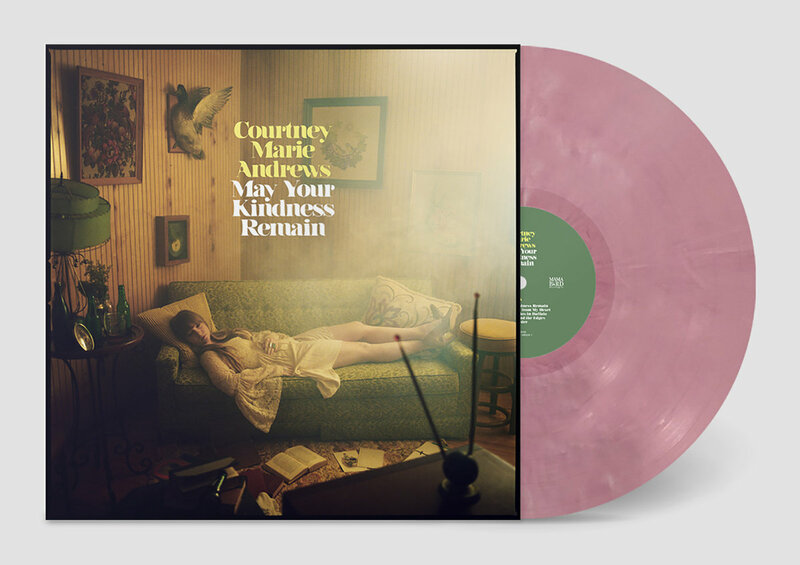 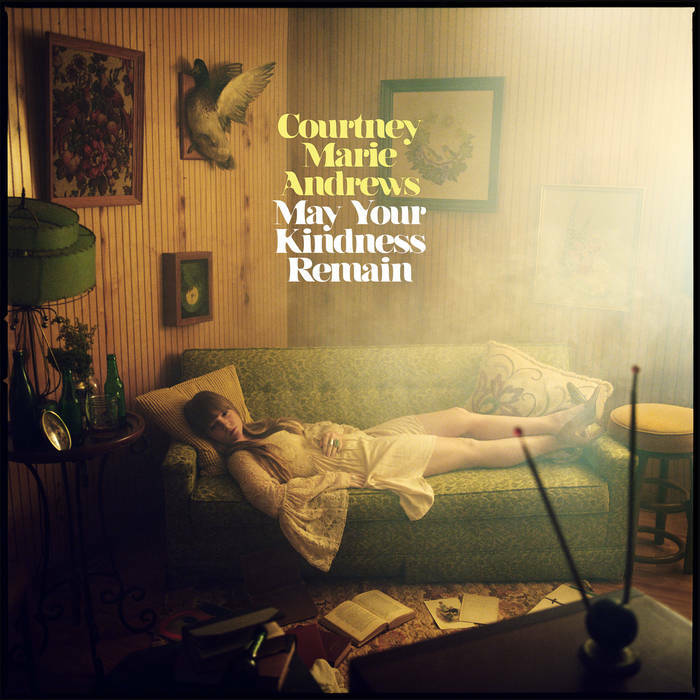 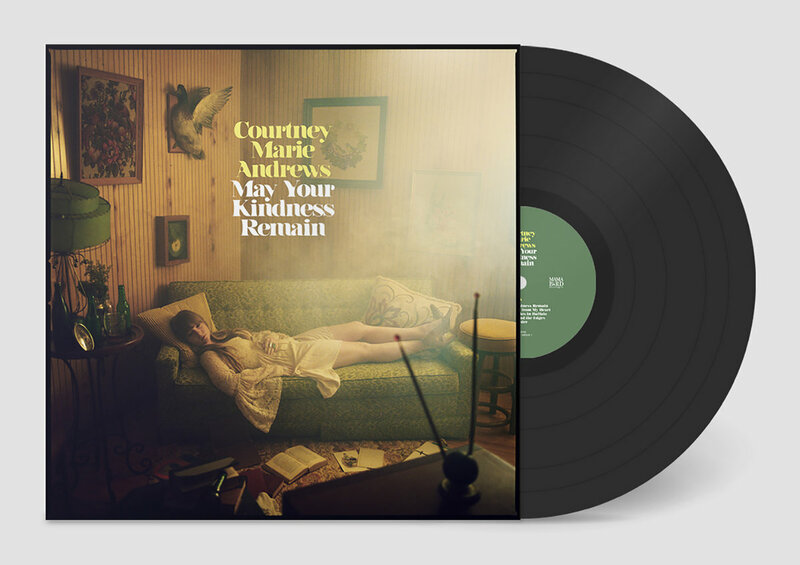 All songs written by Courtney Marie Andrews (BMI), except “Kindness of Strangers”, written by Courtney Marie Andrews (BMI), Peter Harper (ASCAP) & Jason Blynn (ASCAP). Produced by Mark Howard and Courtney Marie Andrews. 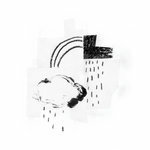 Additional engineering by Floyd Reitsma at Litho. 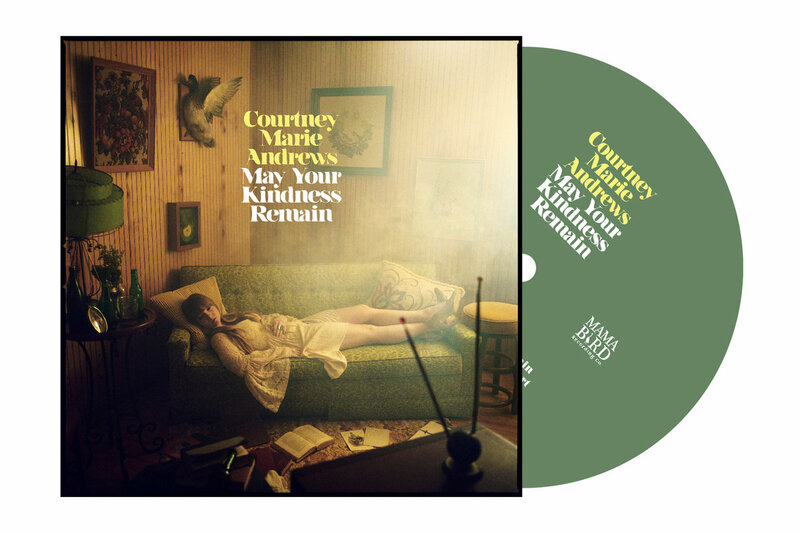 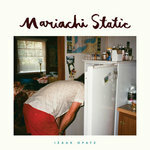 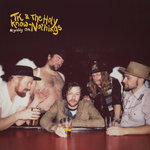 Mastered by Ed Brooks at Resonant Mastering. 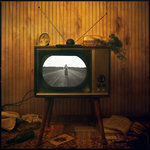 Photography by Laura E. Partain. 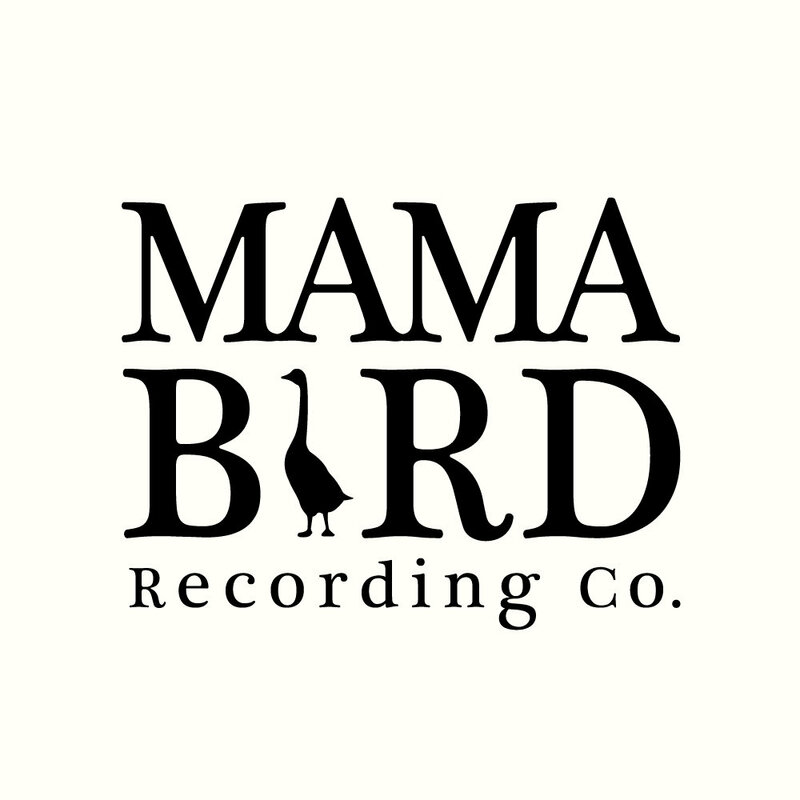 © & ℗ 2018 Fat Possum Records & Mama Bird Recording Co.